Can there ever be too many pies at Thanksgiving? I think not! This year I am going to prepare several varieties to share with the people I am thankful to have in my life. This list gives me a great starting point in my pie baking. 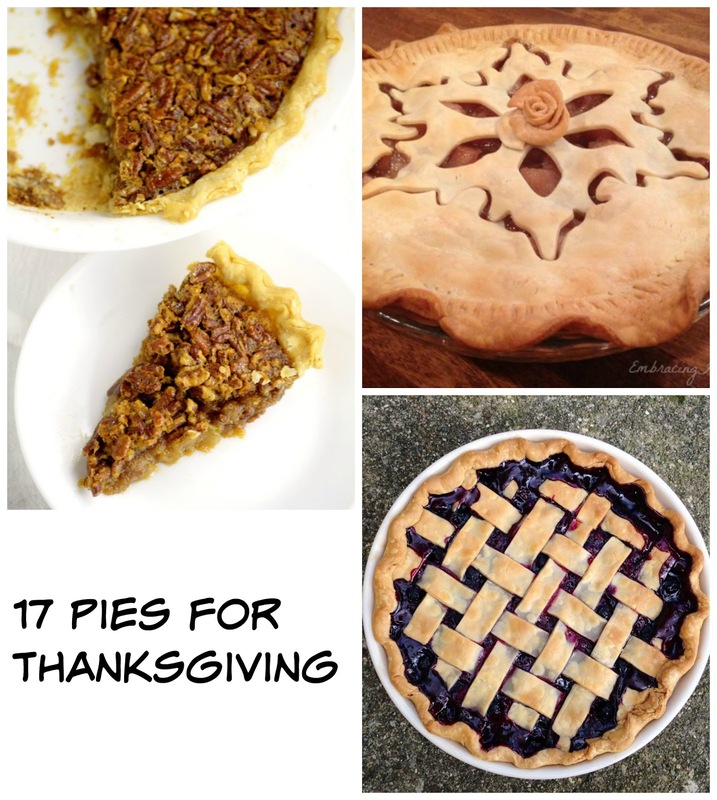 If you are looking for a few great pie recipes, I know you will find a few on this list that you will love!